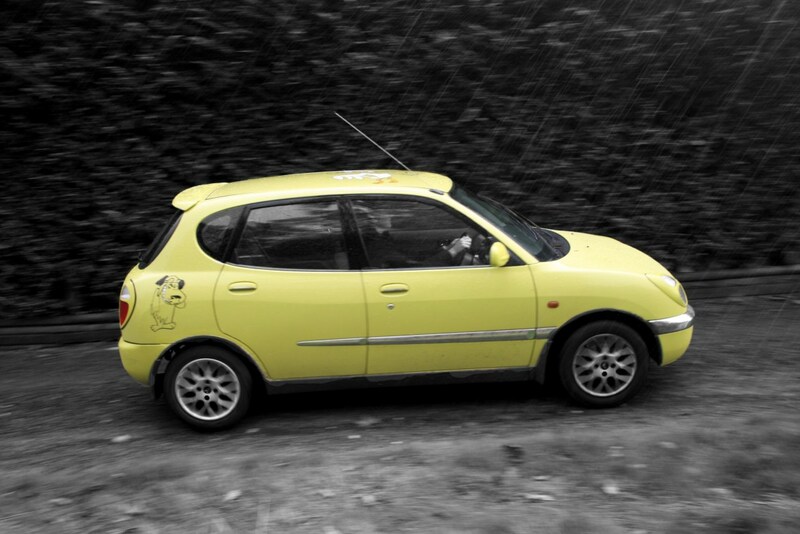 Daihatsu Sirion: 1500-mile review – HubNut – celebrating the average! In a month of ownership, the Sirion has been busy, clocking up 1500 miles. So, how is it getting on? The answer is remarkably well. It is proving to be the ultimate cheap motor. £370 paid and so far all it has needed is a bit of engine oil for topping up and a set of wiper blades. It seems to be delivering between 43 and 52mpg, which is all the more remarkable when you consider that I have found a fuel leak in the filler pipe – or it might be an overflow pipe. Either way, not filling the tank fully solves the problem for now! There are inevitably downsides though. The crashy ride is far from joyous, the steering is still too light by far and the driving position is still not ideal. Fortunately, it remains great fun to drive and eats up miles very merrily, even if comfort is a bit lacking. It does seem to burn a bit of oil but the oil control rings apparently get gummed up, often at 70,000 miles. It has covered 71,300. I may try an engine flush at the next oil change to see if that improves things. 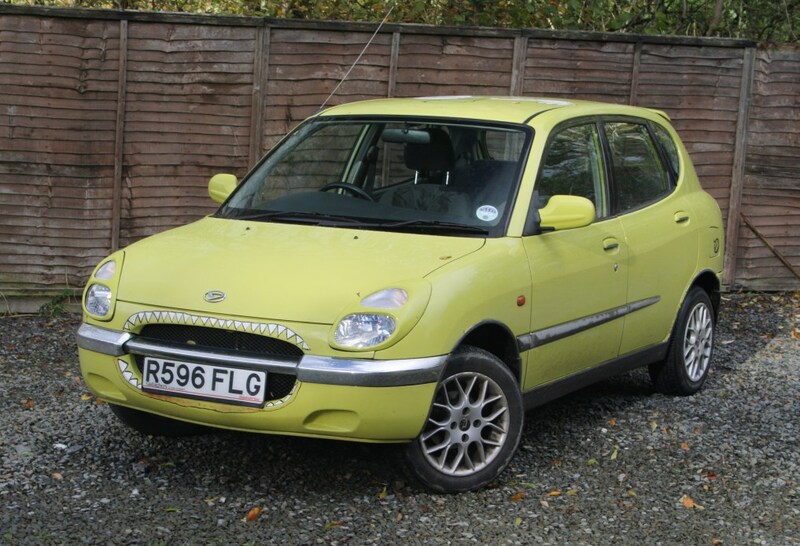 Really though, the Sirion proves what insane bargains are out there – and that buying a cosmetically-challenged-but-sound car can be a risk worth taking as long as the mechanicals are healthy. The Sirion certainly does look much better now most of the graphics are gone and I’m confident that if I felt the need, I could sell it for more than I paid for it. I wonder if that theory will get tested? Not always comfortable, but huge fun!